Increasing Value, Maintaining Rental Streams, Managing the details around Ownership. This is a world of complexity and changes which have been created through case law. Essentially, we asset manage leaseholds held on rental for investment. We ensure the right detailed terms are obtained between the Landlord & Tenant at the start of leases. With older buildings we prepare Photographic Schedules of condition which bench mark the properties under the repairing liabilities this enables reinstatement and adequate fair repair at the end of the term. At the end of the term we report and administer building works & dilapidations reports which ensure tenants carry out their liabilities under the covenants of the Lease. Long Term strategies on rent reviews and use of buildings with regular maintenance scheduling is how we can help manage important assets held for investment or pension purposes. Acting in an asset management capacity for over 20 years on a row of industry units, a combination of agency lettings and regular reviews has resulted in a 40.85% percentage rental gain over the last 10 years. We have also provided Ingoing Schedules of Condition and lease end Dilapidation reports to ensure Building Standards have been maintained for the Investor. 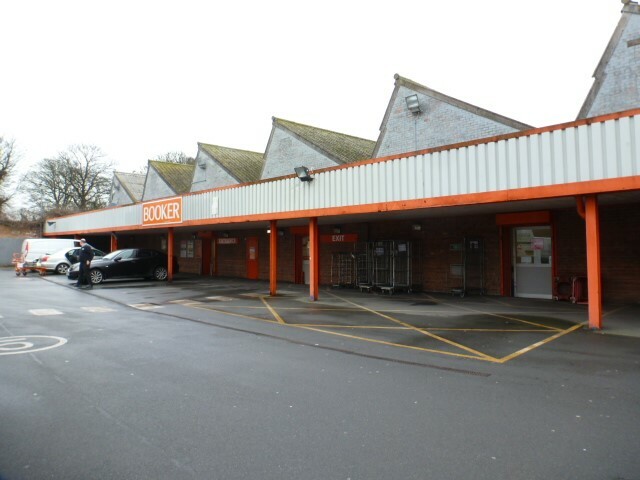 Ageing Asbestos Cement roofs with little insulation and the MEES requirements has resulted in an investment decision to replace them in phases, rental claw-back is geared to a 10-year capital recovery. Long term strategies in place pay! Landlord & Tenant - not just rent reviews! 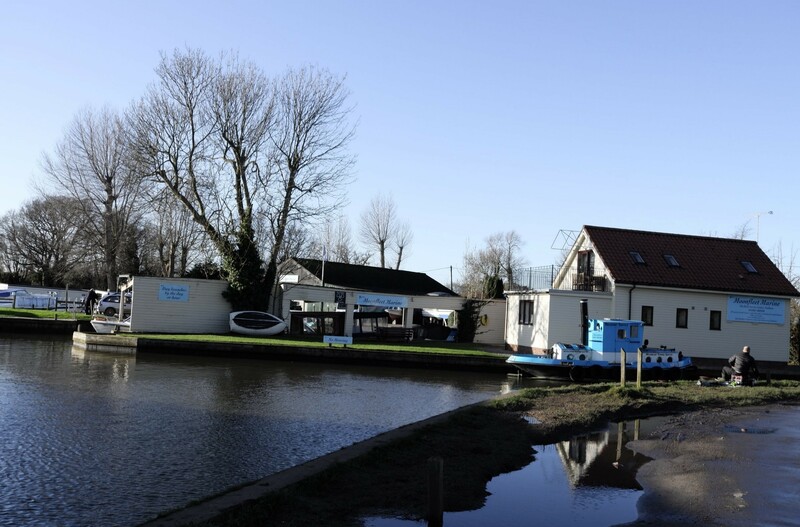 Acting as a Court Specialist Expert, the team advised upon the Rental & Capital Values of this classic Boat Yard, Boat Hire Centre & Holiday Lets. These seasonal operations in the Broad National Park are specialist business operations, within a niche & historic framework. The National Park Area has its own specific problems with Financial Lending and sales, niche sector understanding and knowledge is vital to valuations. 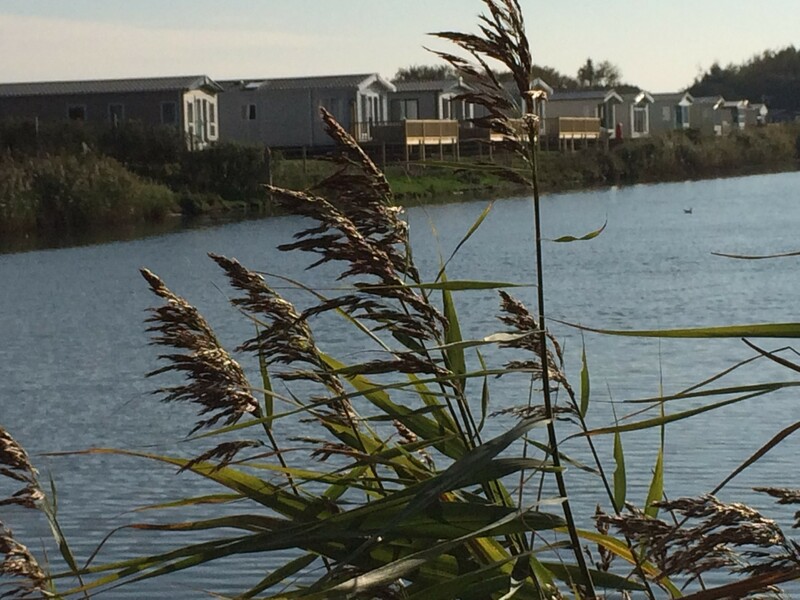 A change in the personnel and ownership of the Caravan Site in Wells required a new lease and rental to be re-geared for the family business. 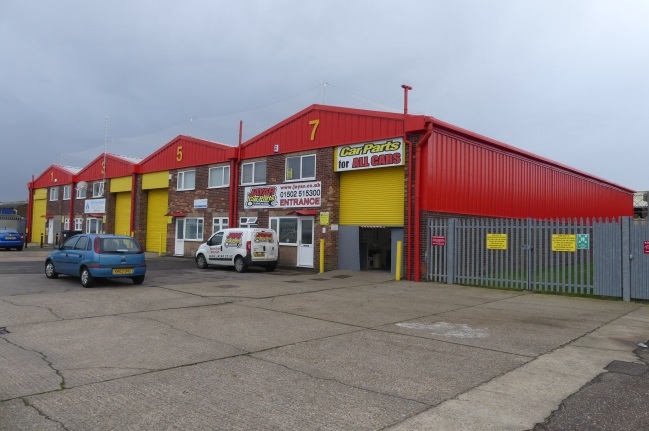 The Team advised upon the lease terms revisions, to enable the full market rental to reflect the specialist nature of the income generation, from both site use, costs and the regular vans replacement sales. This property is a circa 50,000ft2. Booker Wholesale Food warehouse. A London management company had been previously unable, through high profile national agents to obtain any rent review uplifts. East recently reviewed the rent against another national firm and obtained a 16 % uplift for the investor, with no resort to third parties. Our experience within the Dental, Medical and Veterinary fields enabled Aldreds to provide Market Rental and Condition Reports for sale and leaseback. 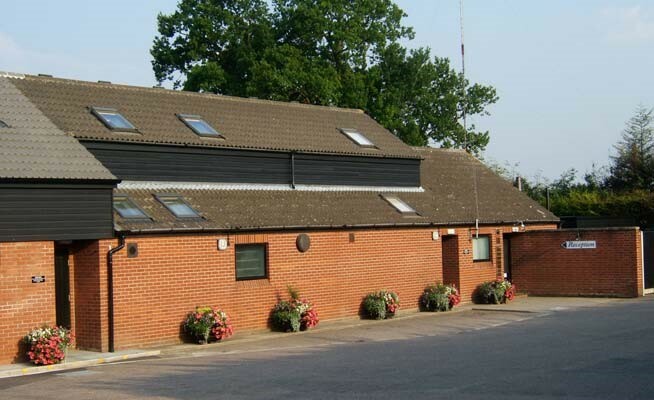 The clients were a long term Veterinary client, who undertook a merger with a larger operation to form a larger East Anglian operation. Aldreds acted for the Partners Pension fund. Acting for the Royal Norfolk & Suffolk Yacht Club The Team have negotiated a lease renewal and rent review, on this classic tidal marina in the heart of town and port. We are currently engaged on site acquisitions for the Lowestoft 3rd river crossing by the Suffolk County Council in the preparation of the areas to be provided for the bridge and on the port facilities. 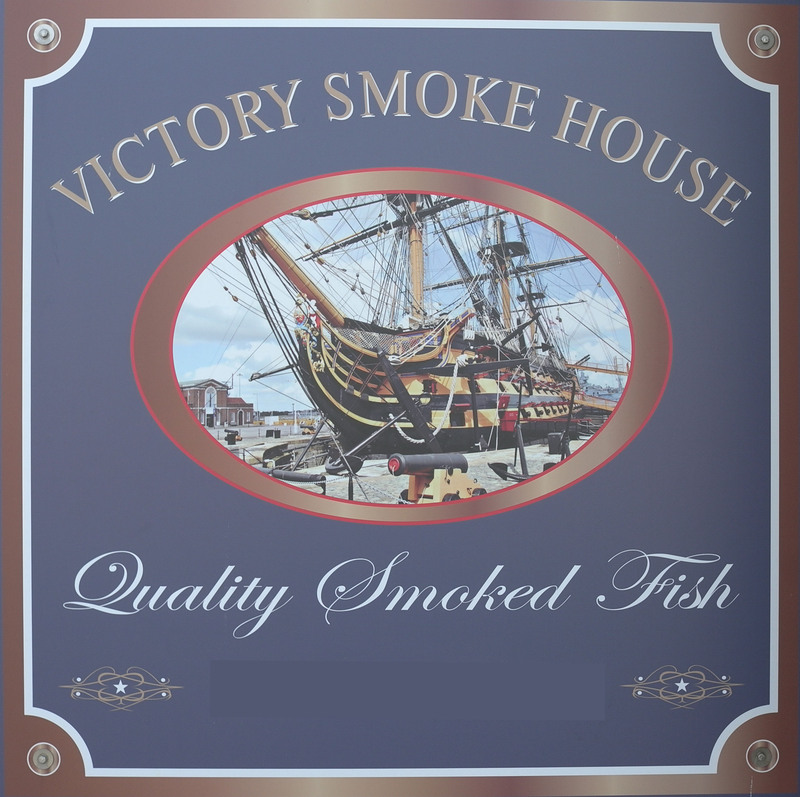 Norfolk and Suffolk have Fish Preparation facilities, smoke houses, agricultural vegetable & meat processing plants, ice creameries and breweries. We understand the unusual in the area. Well that's meat and drink to us on valuations.